Hamas-run “health ministry” says two killed by Israeli fire as “March of the Return” border riots continue. 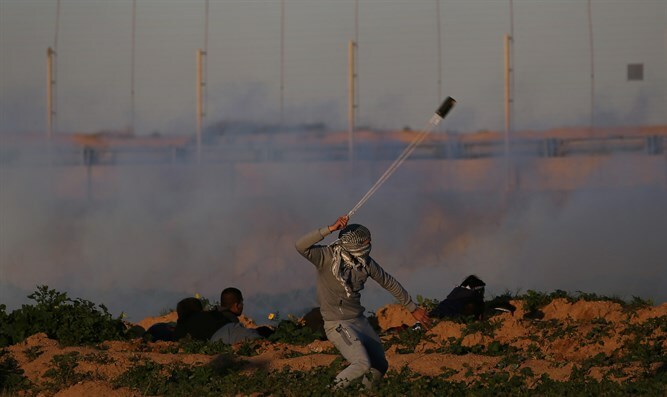 Put real pressure on Hamas – make them suffer' Ex-Defense Minister Amir Peretz tells Arutz Sheva, 'Israel has many ways to force Hamas to return bodies of murdered soldiers. Now the real truth,Ignoring the 'nation' of California, Trump won popular vote Electoral College votes Trump into office, as numbers show that Clinton's "popular vote" win is misleading.